Our volunteers are comprised entirely of breast cancer survivors allowing us to provide a higher level of understanding and empathy as you travel the road to recovery. We’ve been in your shoes, we’ve fought the same fight and we’re in your corner. Our volunteers provide hospital or home visits to lend support, a listening ear and endless encouragement. The road to recovery is long and can be difficult but you don’t have to walk this path alone. 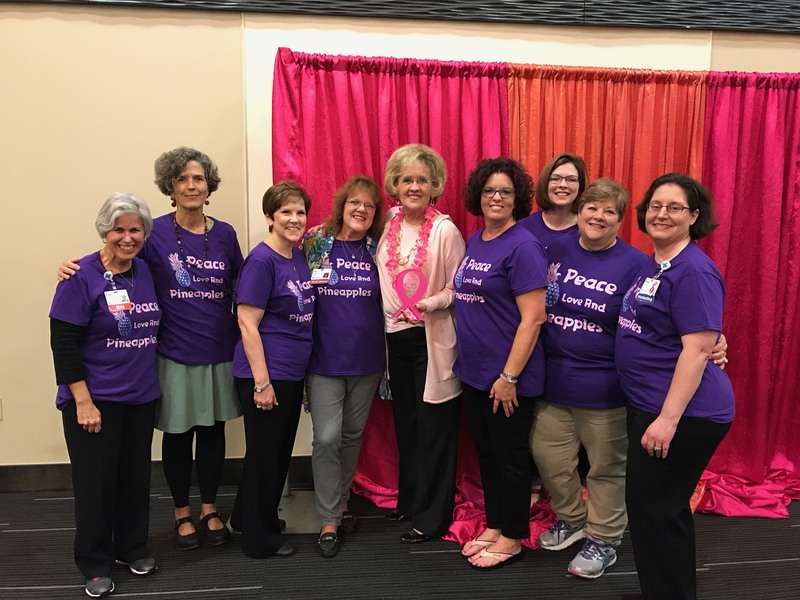 BCEF partners with the Pink Ribbon Girls to bring individuals and families undergoing breast cancer treatment relief in the greater Cincinnati and Dayton areas. Cancer does not discriminate, eligibility for these services is NOT income based, however geographic limitations apply. Housecleaning – Provided by professional, bonded and insured cleaning services. Up to two visits per month per household. Healthy Meals – Meals that target the nutrients a cancer patient needs, are prepared by executive chefs and professionally delivered to your home by RUSH Transportation and Logistics. We are able to offer 3 meals per week to feed the entire household. Gas Cards – The Springfield Regional Cancer Center offers gas cards for patients to provide to their friends or neighbors to assist with gas costs during treatment. Gas cards are a small way to say thank you to a survivors support network and reduce stress as you focus on your health. Rides to Treatment – Our transportation specialists from the Pink Ribbon Girls will see you to and from your chemotherapy appointments for the length of your treatment. The Pink Ribbon Society offers an opportunity for women and their supporters to openly share their experience with breast cancer. 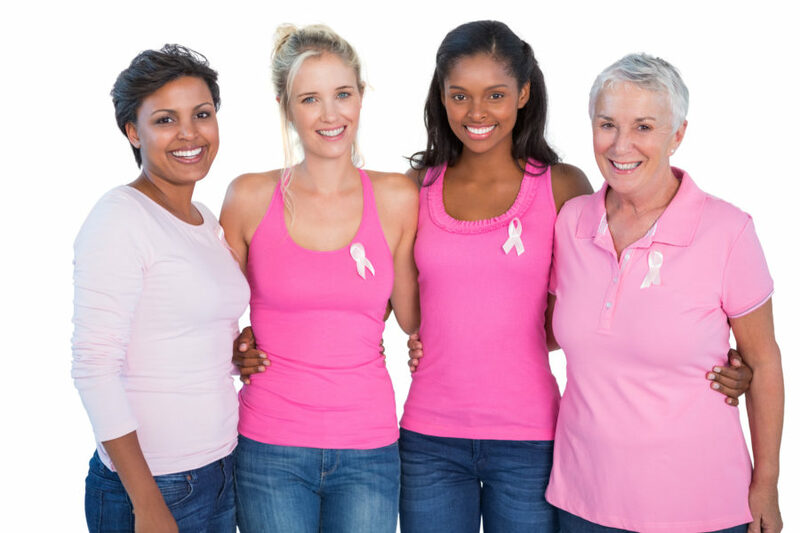 We are a self-help support group, facilitated by breast cancer survivors. Our goal is to provide a safe, caring and supportive atmosphere in which women in all stages of survival can talk with each other, build friendships, offer help in coping, and have comfort in knowing we are not alone in our fight against breast cancer. For more information, please visit Community-Health-Foundation.org or contact Jody Lewis by phone (937) 323-2545 or email. 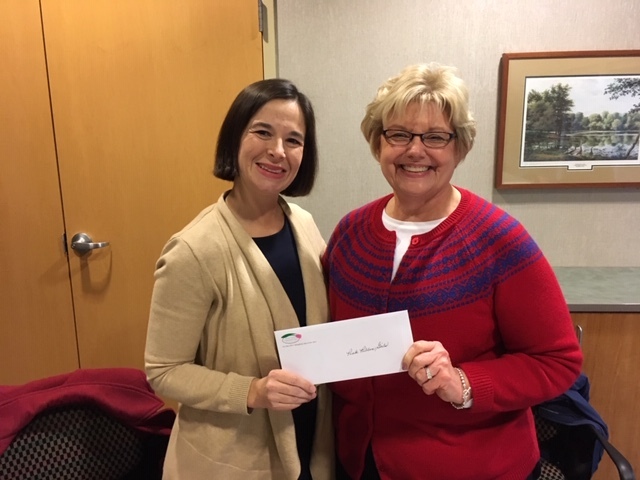 The Endowment’s partnership with the Pink Ribbon Girls was able to supply thousands of women in our community with services as they went through treatment in 2016. 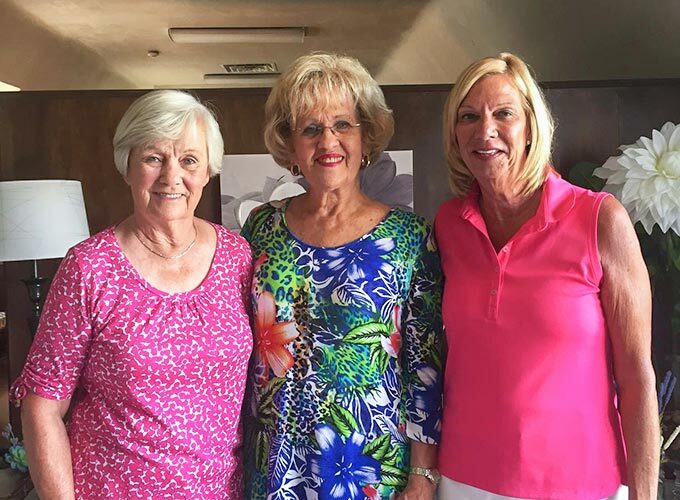 Two women personally affected by breast cancer, Gretta Runyan and Millie Stocksdale, were inspired to pay their experience forward by establishing the Breast Cancer Endowment Fund of Clark Co, Inc. in 1995. They realized that some women were without insurance, under insured, and financially challenged. Our mission is to provide financial assistance to women in Clark and Champaign counties by providing a variety of services. 100% of the funds and resources of the BCEF remain for local use and for the fund to be managed by a volunteer Board of Trustees. The vision and mission of our two founders continues to provide dignity and hope to survivors across Clark County. All mammograms and breast ultrasounds must be provided by one of the following facilities. To find out if you qualify for financial assistance, please contact any of the facilities. We'd Love to help! Fill out the form below and someone will contact you for further assistance. Gretta is the first to receive the award due to her long-standing and tireless devotion to the needs of women for all phases of breast health: education, prevention, during breast cancer diagnosis, surgery and treatment, and aftercare. 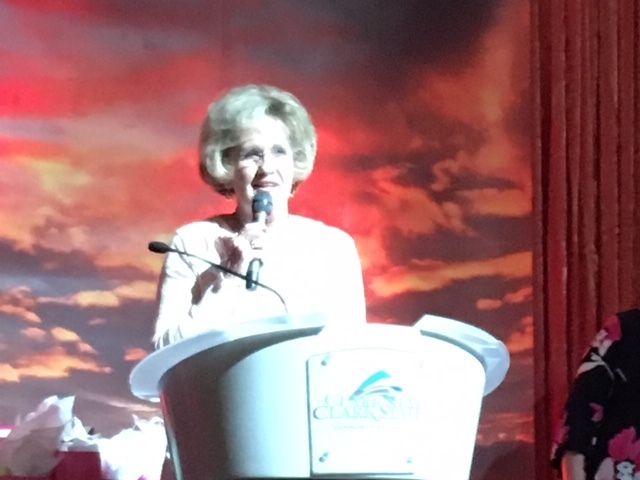 The Breast Health Champion Award was presented to Gretta Runyan on October 4, 2018 at Ladies Night Out for Breast Health. Award presented by Kristy Kohl McCready, President of the Mercy Health Foundation; Sponsored by Mercy Health – Springfield Cancer Center and Mercy Health – Springfield Imaging and Lab Center. Breast Cancer Endowment Fund of Clark County, Inc.
Amazon donates 0.5% of the price of your eligible Amazon Smile purchases. Check with your employer to see if they offer payroll deduction to BCEF of Clark County. Organize your own event to raise donation funds. We would like to recognize our most charitable donors for their generosity. Due to their contributions, we have been able to make a lasting impact our community. Contact us to talk about ways to remember a loved one through a memorial donation. Thank you to all of our donors who have made a gift that has and will continue to support our mission.